A vacation in Santa Ynez Valley is one that you definitely won’t forget. For wine and beer lovers, there are countless wine and craft beer tastings, as well as beautiful vineyards to tour. Art and history buffs will enjoy our fascinating museums and art exhibits. Adrenaline junkies will enjoy the countless adventures to be the Santa Ynez Valley offers. And, of course, everyone will enjoy our delicious restaurants and local shops. 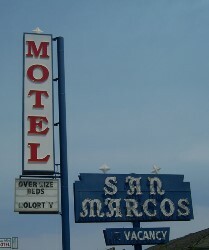 After a long day of exploring our beautiful home, you will certainly want to extend your stay. Whether you are looking for an upscale hotel or an authentic bed and breakfast, we have the perfect place for you. 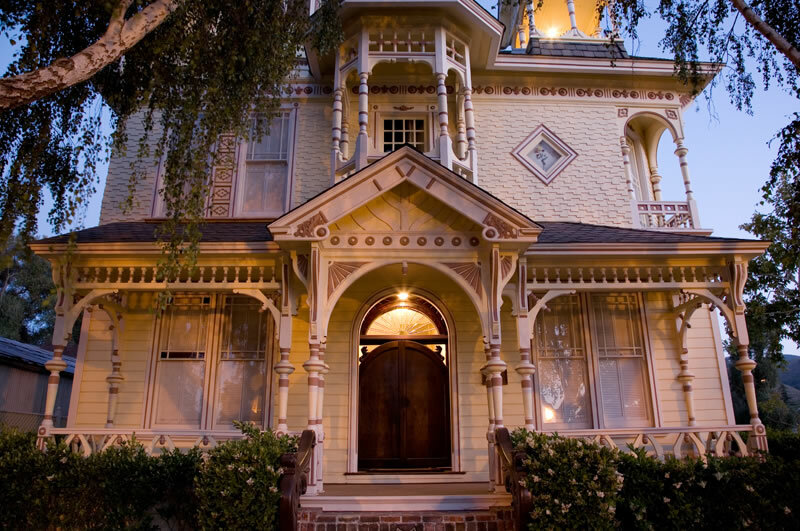 Discover the best Santa Ynez hotels, inns and bed and breakfasts below. 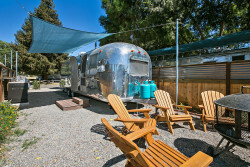 Santa Ynez's only boutique B&B & Vacation Rental. 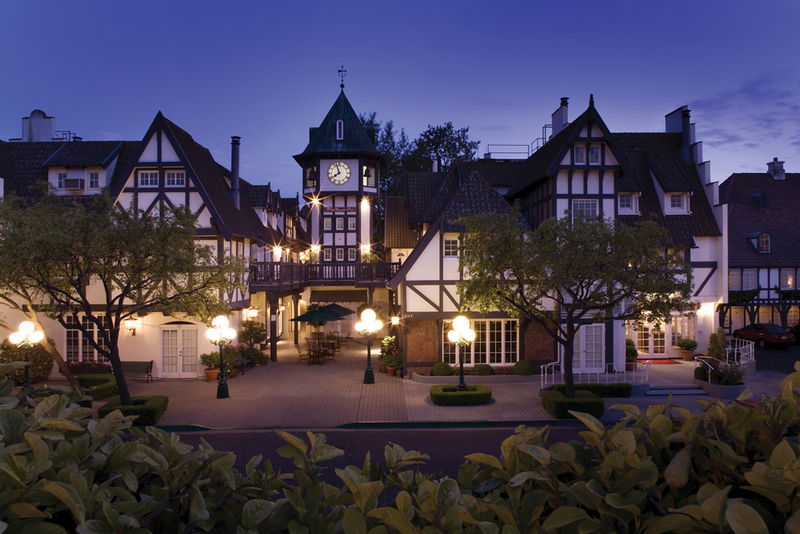 Guests enjoy $300+ in free wine tastings & food in Wine Country. Walk to fine dining/nightlife. Recognized as a "must see" in California. 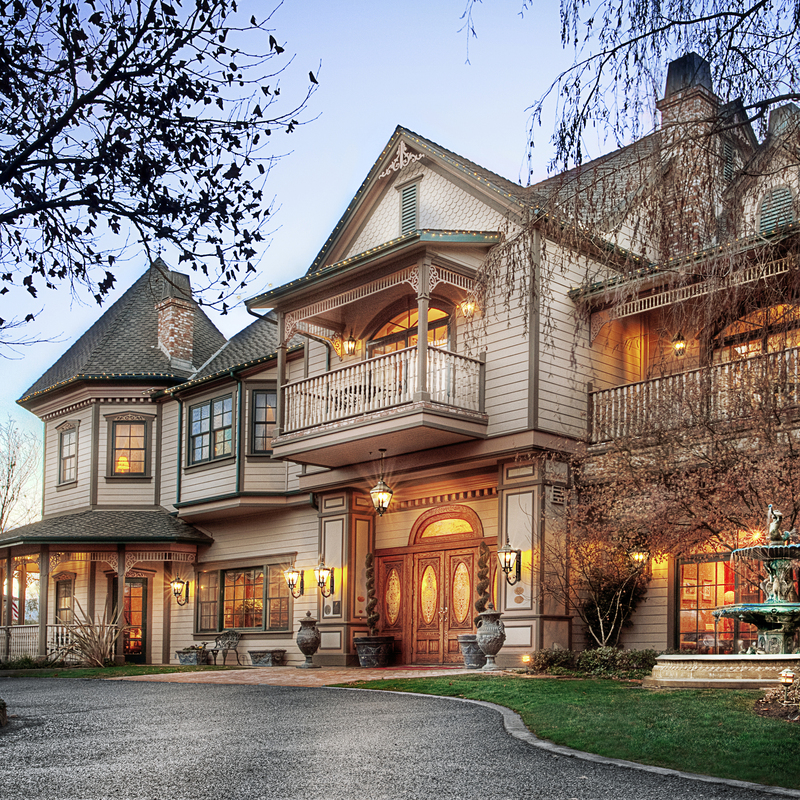 Six luxurious, masterfully themed suites in the heart of the wine country, each with fireplace and hot tub. 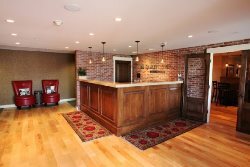 The Hamlet Inn is a Danish modern inn where our guests can enjoy amenities like complimentary bicycles, free wifi, and ipod docks. Chef Snook, veteran to Michelin rated kitchens, creates a build your own 3-5 course tasting menu; choose from 15 seasonal plates. Decadent & complex! 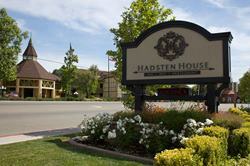 Hadsten House Inn offers the highest quality accommodations in Solvang, CA. 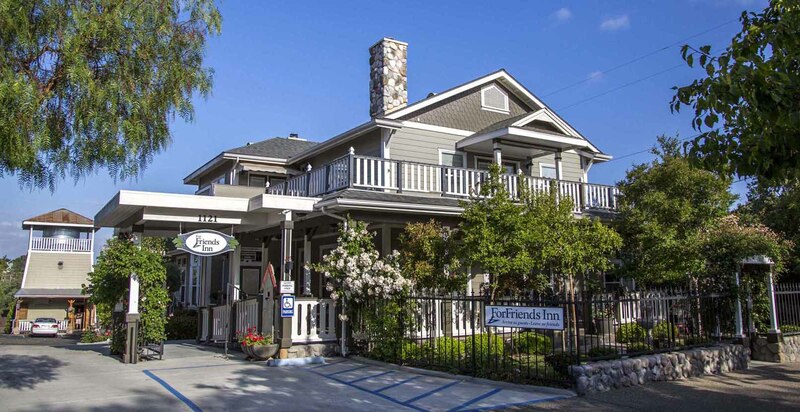 Quaint and quiet 24 room Boutique Lodge in a residential neighborhood at walking distance to shops, restaurants and wine tasting bars. 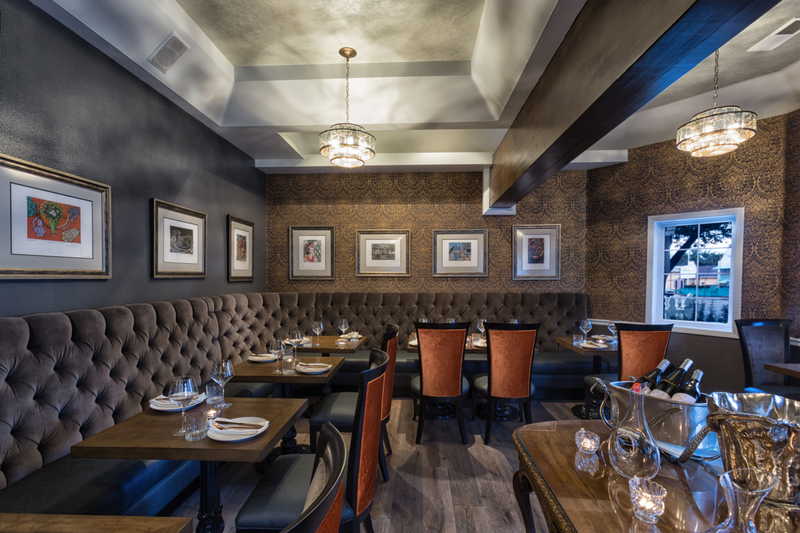 A contemporary, Scandinavian-inspired boutique hotel offering sophisticated accommodations and warm hospitality. 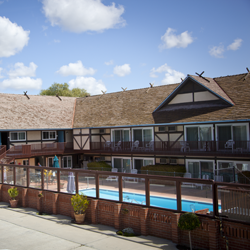 Whether you choose one of our cozy quiet guest rooms, or a romantic cottage we have a room for every need. Welcome to the Atterdag Inn! 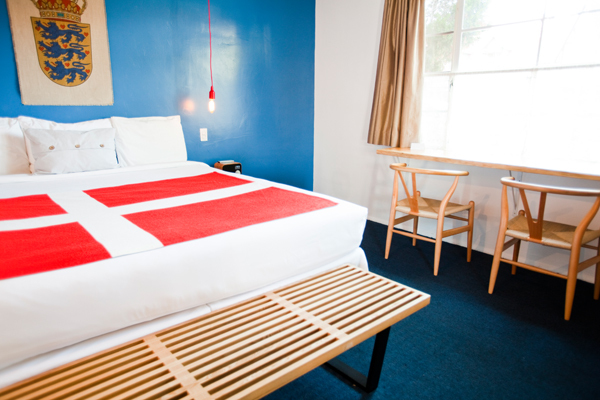 Our 8 guest rooms are newly-renovated and decorated with bright and fun Danish Modern furnishings. 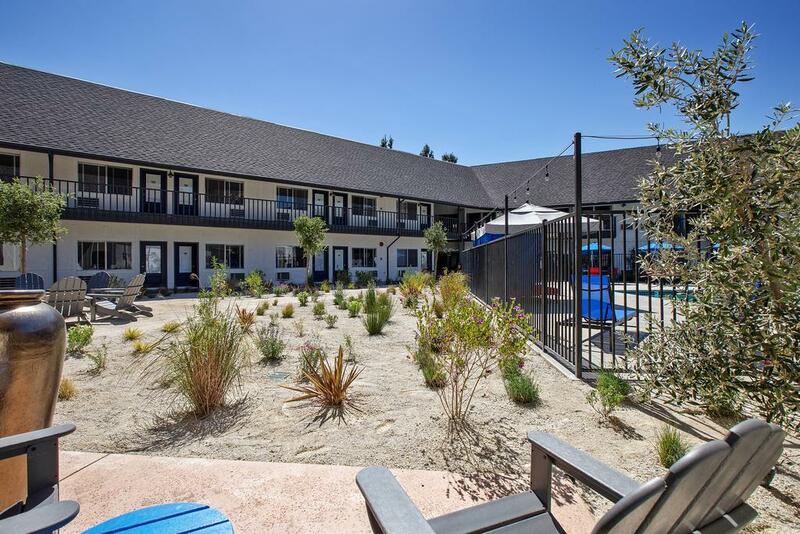 The Royal Copenhagen Inn is located in the heart of Solvang offering spacious rooms, suites, and lofts including designated pet friendly rooms. 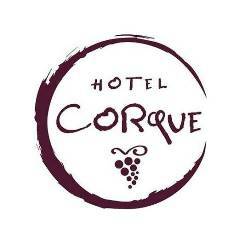 Hotel Corque offers the ultimate in relaxation and comfort. 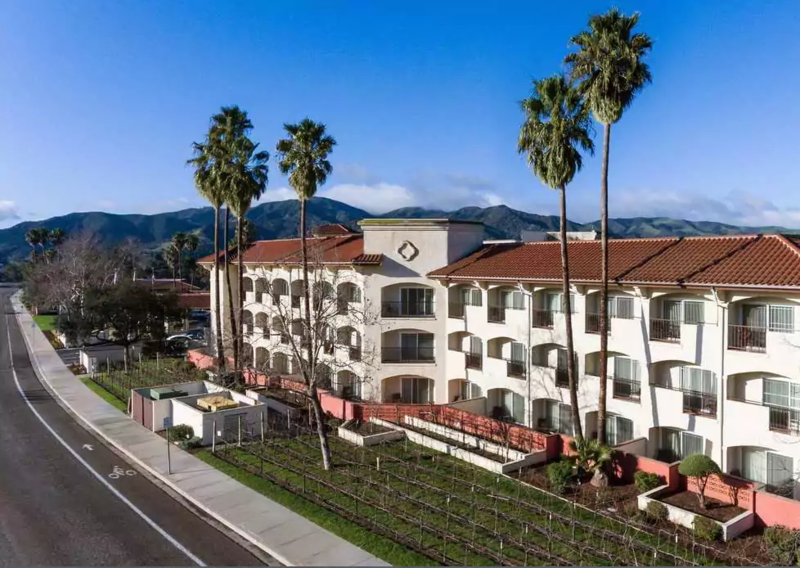 Located in the quaint and charming town of Los Olivos, Fess Parker Wine Country Inn & Spa provides the perfect refuge from your daily routine. 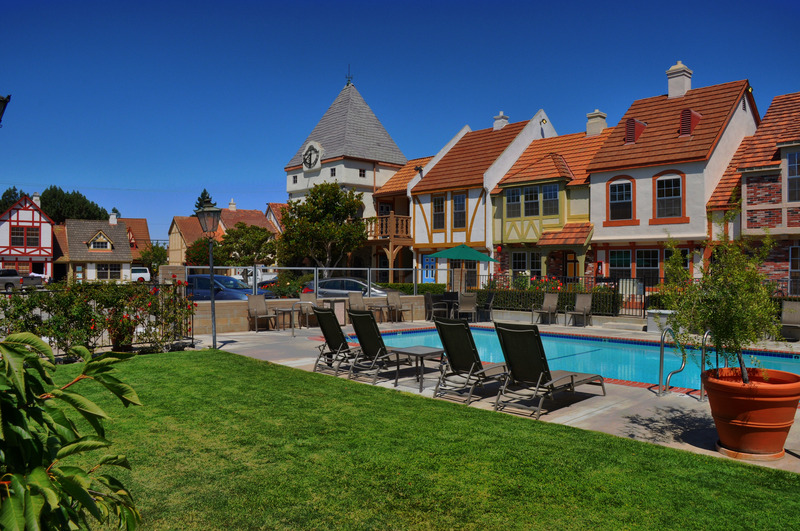 Old-World charm at Wine Valley Inn & Cottages. 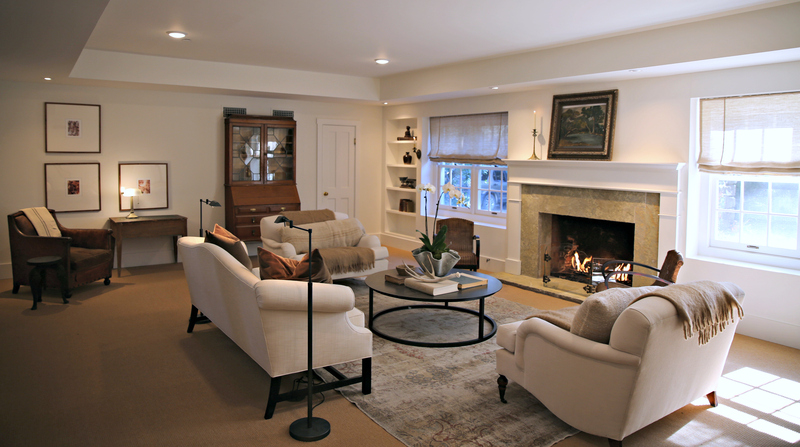 The Inn features Garden Cottages and Guest Room accommodations to suit every taste and budget. 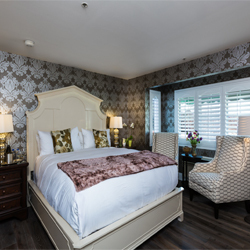 The newly remodeled Santa Ynez Inn offers an atmosphere of understated, unspoiled luxury coupled with warm hospitality. 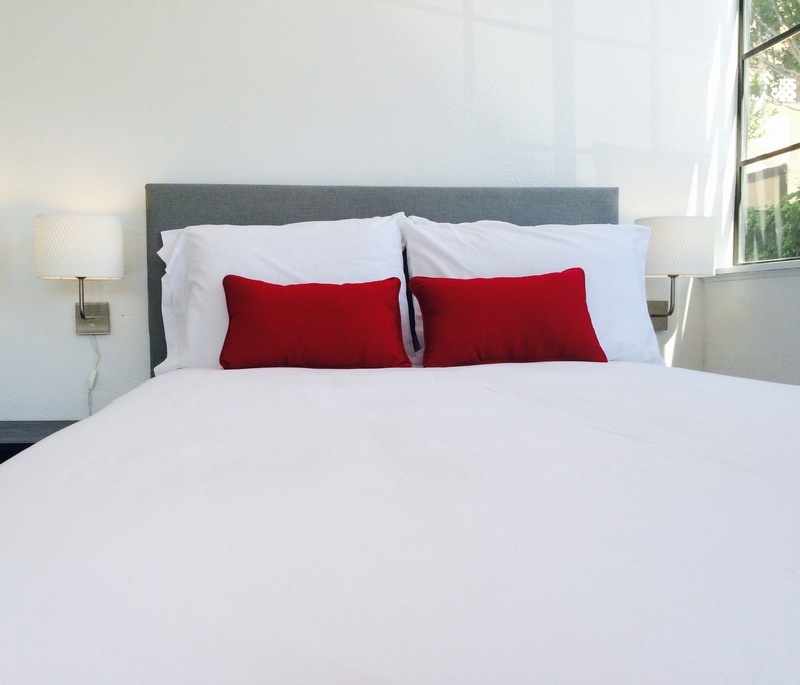 Fully remodeled in 2015, this modern boutique Inn consists of 10 different styled rooms. 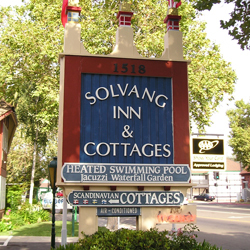 The King Frederik Inn is conveniently located in the heart of "Little Denmark, USA" with easy access to the entire Village of Solvang. 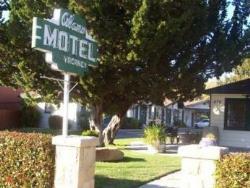 Welcome to Alamo Motel, conveniently located in the center of Los Alamos, California. 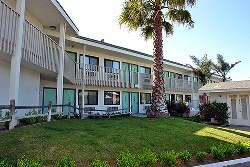 A newly remodeled boutique hotel boasting 12 exquisite rooms. Trip Advisor hall of fame recipient. Feat. delicious fare at First & Oak restaurant.